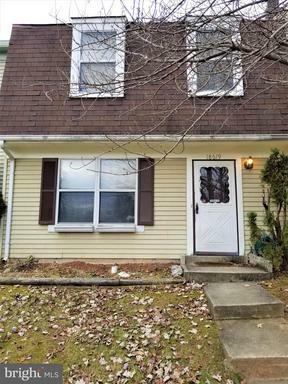 Open House 3/2/19 Amazing Short sale opportunity. 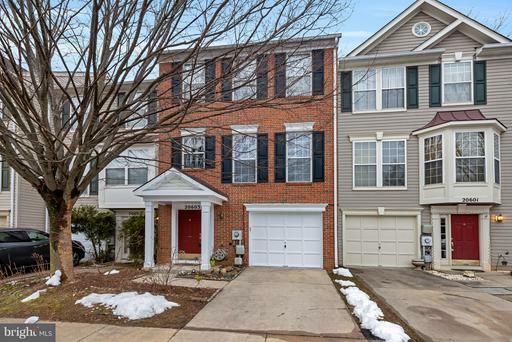 Very well maintained townhouse with hardwood flooring throughout. Quiet community, close to transportation. Home is being Sold As Is - Sellers will do no repairs. Final sales price is contingent upon 3rd party approval. Perfect opportunity to buy into Gunners Lake Village at the short sale price! Property needs some work, priced accordingly. Hardwoods throughout main level with light filled family room off kitchen. Garage, rear private deck yard area make this the perfect starter home!!! 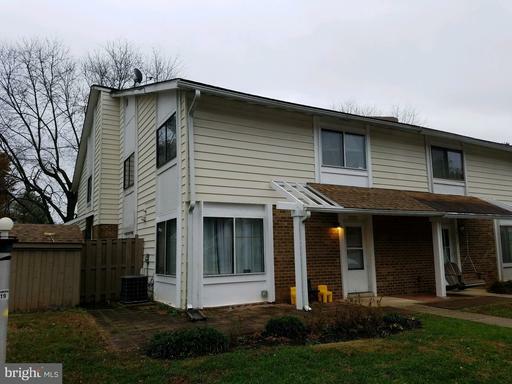 THREE BEDROOM COULD BE FOUR AND ONE AND HALF BATHROOM TWO LEVEL TOWNHOME. 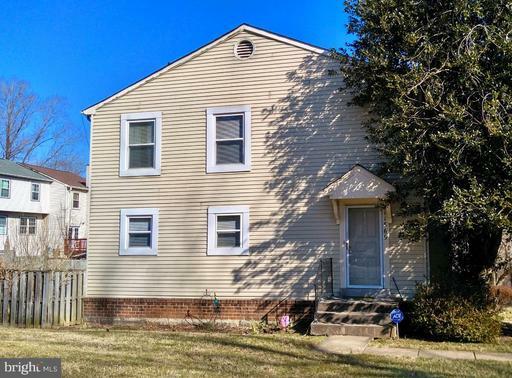 INVESTOR SPECIAL, BRING YOUR IDEAS AND MAKE THIS HOME SHINE AGAIN. GREAT LOCATION CLOSE TO SCHOOL, PARKS, COMMUNITY POOL, PUBLIC TRANSPORTATION, ETC. NEEDS WORK. SHORT SALE APPROVAL REQUIRED. SOLD STRICTLY AS IS. 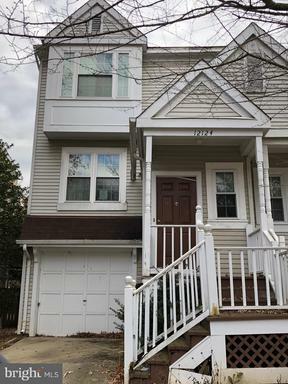 Charming townhouse community with easy access to 270, shopping, great playgrounds, parks trails. Two bedrooms with ensuite bathrooms, plus a bonus rec room unfinished basement storage space. New roof coming soon - paid by condo association! Hot Water Heater replaced in 2016, HVAC replaced in 2010. 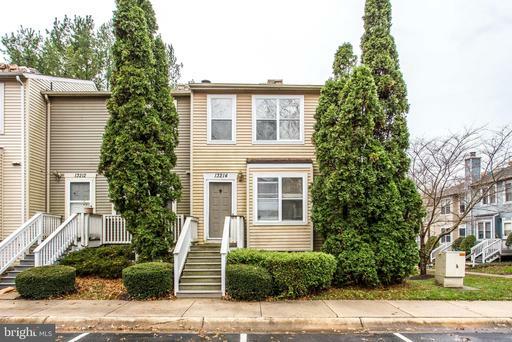 Unit needs cosmetic updates new carpeting, but has good bones. Short Sale, requires bank approval. Offer deadline 6pm March 28, 2019. No dual agency.